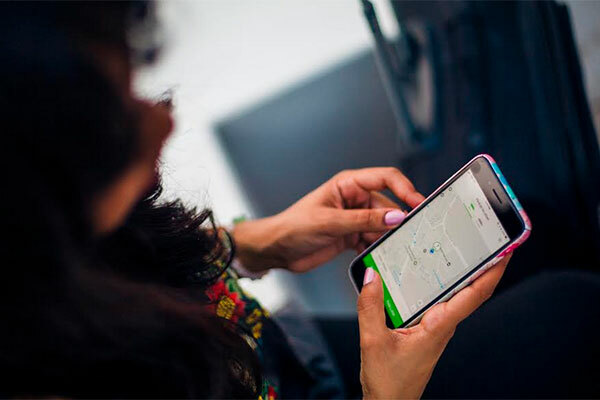 Careem, a leading ride-hailing app in the region has signed an agreement with Bahrain FinTech Bay, a major financial technology hub in the Middle East and Africa. The partnership gives Bahrain FinTech Bay visitors access to special promotions when availing Careem’s service from and to the Fintech hub. ● NEWFINTECHBAY: 50 per cent off 2 rides for new Careem users with a max discount of BD2 ($5.3) per trip. ● FINTECHBAY: 15 per cent off all rides for existing Careem users with a max discount of BD1 per trip.